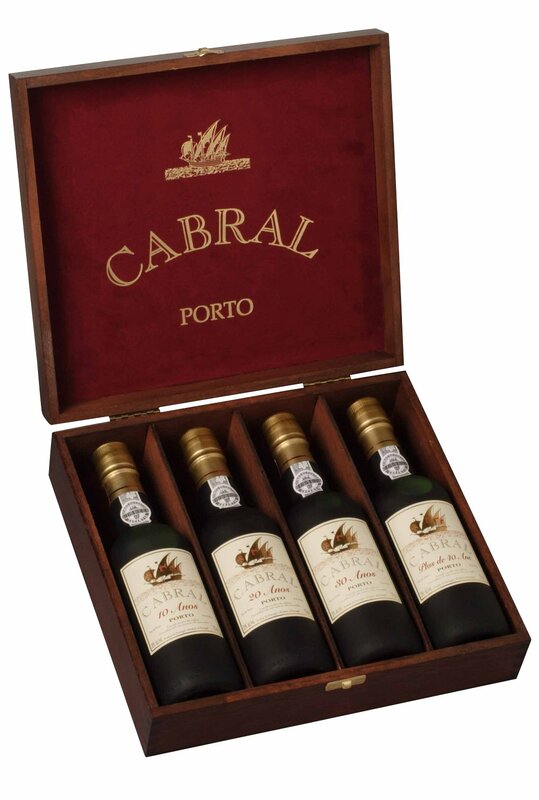 This gift box offers bottles aged for 10, 20, 30 and 40 years, making a total of 100 years of the greatest vintages. This is a carefully selected collection of wines from the best vintages of the Douro region. These 4 tawny Ports have an attractive clear chestnut color. The nose is rich, developed, woody and slightly peppery. It has fragrant notes of caramel, white chocolate, vanilla and hazelnut. In the mouth it is soft, round, velvety smooth, has good balance and a long aromatic finish. Aged in oak barrels for an average age of 10, 20, 30 and 40 years. 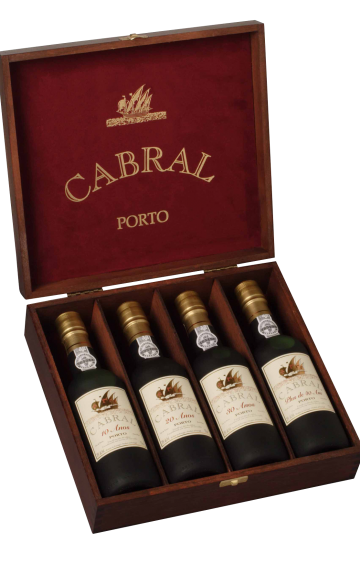 These Ports combine wonderfully exquisite character and smoothness.